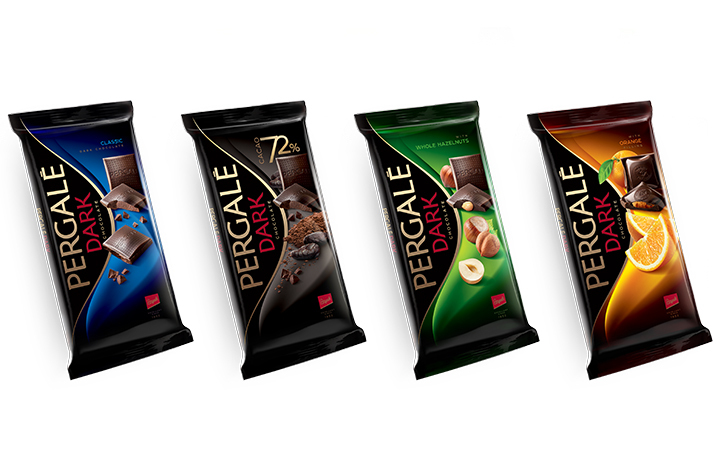 Pergale chocolate is a high-quality chocolate of stylish design from Lithuania. AB Vilniaus Pergalė’s history began with the Pergalė confectionery factory, which was founded in 1952. Famous for the quality and original recipes of its products for over 60 years, this is currently the leading factory in the Baltic States! 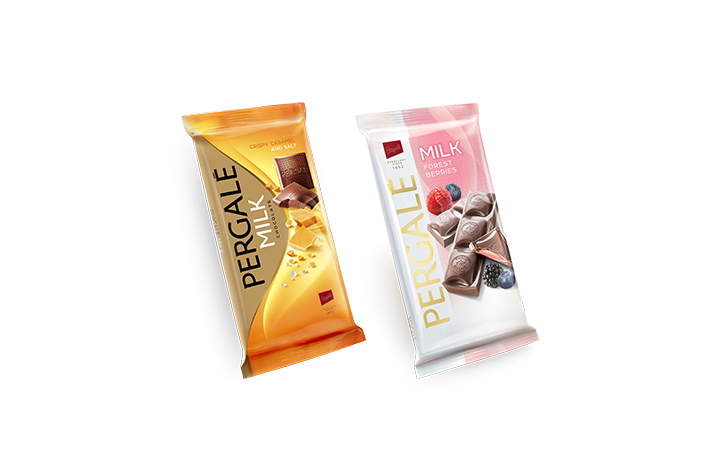 Having retained the mark of quality, AB Vilniaus Pergalė offers one of the widest range of chocolates all over the world, and its products are recognized in more than 35 countries worldwide. 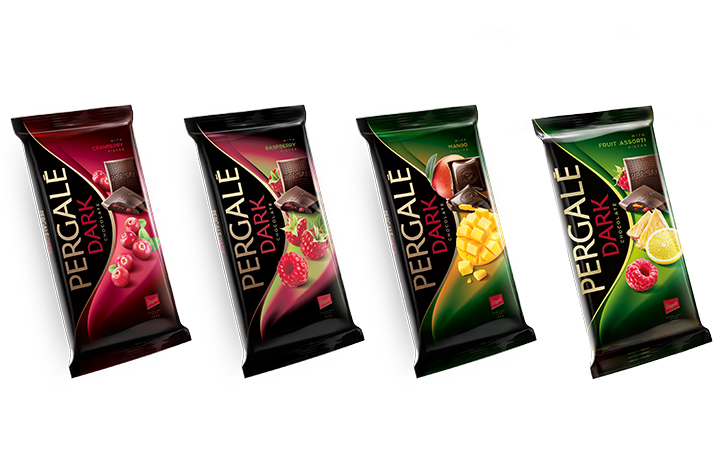 Pergale’s products are the leaders in many categories within Lithuania and its neighboring countries and its brand awareness is 95%. Its wide range of products includes plain chocolate tablets, chocolate tablets with added ingredients, chocolate tablets with fillings, Assorted chocolate boxes and Dragees with chocolate. Pergale implements leading quality control and product protection systems (ISO9001, HACCP, IFS) and continuously invests in the modernization of its production and the development of new products and tastes every year.